We shape our tools, and thereafter our tools shape us. We shape our tools, and thereafter our tools destroy us. The works in this show have been produced over a period of over twenty years. In fact many of the themes in these works relate to issues and events going back to the beginning of the post war period. The changes that the west has seen in the last two years however may well go down in history as similarly significant as the last (documented) World War. Specifically, this show features works that were made both before and after Brexit and Trump. None of the works are overtly illustrative of the current situation but they point to a sense of rising anxiety in society, the decline of the west, asset stripping, bureaucratic power and the shift from ideology to consensus as a key motivation in politics. 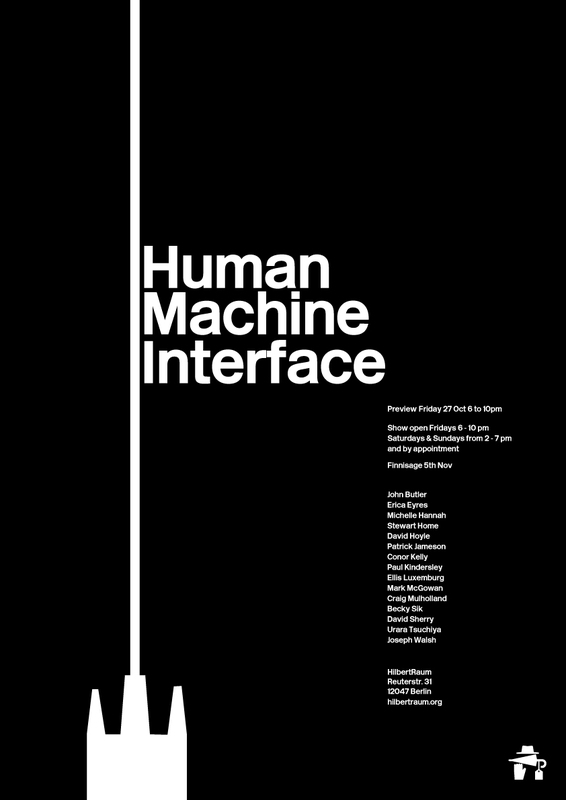 It has been said that technology plays an important role in the make up of human identity and while technology is itself a tool of our own making, we still possess the power to subvert it’s progress. Queens Park Railway Club is an artist run gallery located in a railway station in Glasgow. 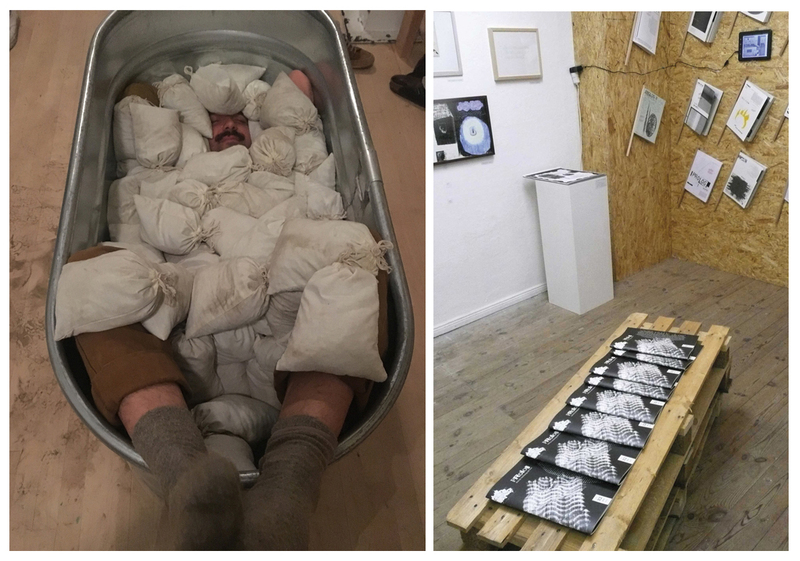 The gallery has a continuing programme of events including exhibitions and residencies for artists and writers. Queens Park Railway Club exists to support and develop the work of artists who seek to create new ways of interrogating and understanding the world. We consistently bring work to the public that challenges definitions and expectations of contemporary art. Das Berliner Netzwerk freier Projekträume und -initiativen ist ein seit August 2009 existierender loser Zusammenschluss. Nach einer Bestandsaufnahme von Wünschen, Ideen und Bedürfnissen finden seit Anfang 2010 in einem jeweils anderen Projektraum Arbeitstreffen zu den verschiedenen erarbeiteten Themenschwerpunkten statt. Ziel des Netzwerks ist, eine langfristige Struktur zu etablieren, um neue Formen von Kooperation und Austausch zu ermöglichen, sich politisch zu artikulieren und für die Verbesserung von Arbeitsbedingungen einzutreten. 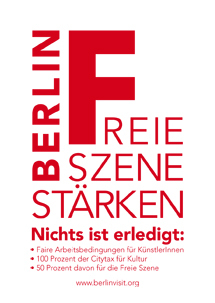 Copyright © 2019 Netzwerk freier Berliner Projekträume und –initiativen.